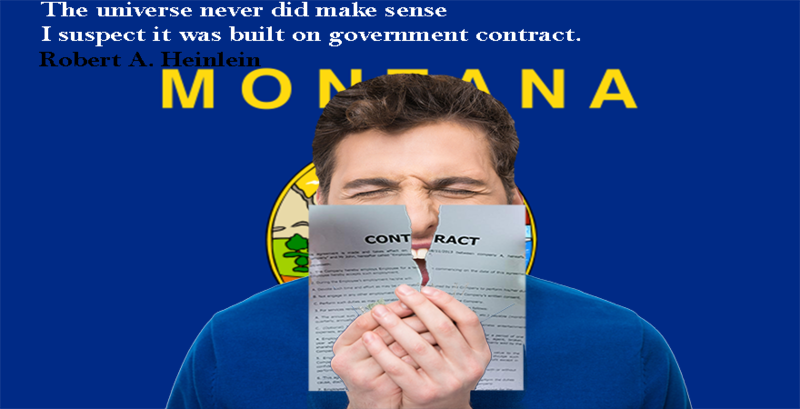 Montana State has adopted the uniform commercial code to prescribe statues for governing contracts and contractual agreements. 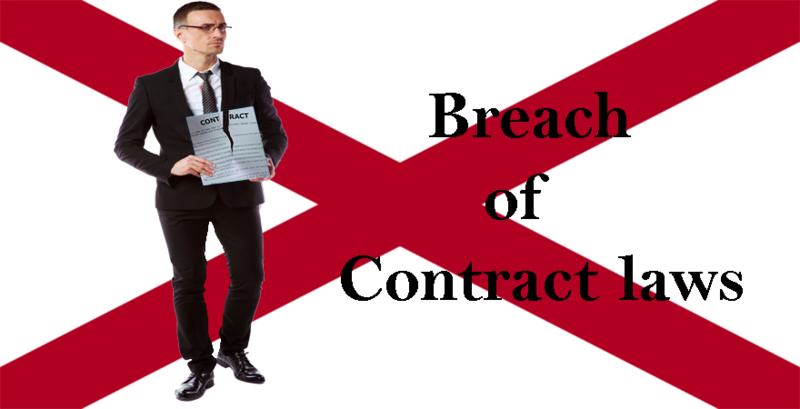 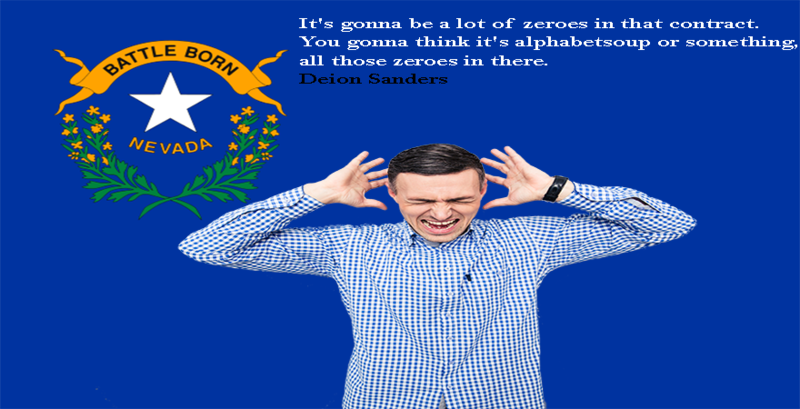 The Montana breach of contract code describes that only people who have the legal capacity to enter into contracts will be able to sue for damages in court. 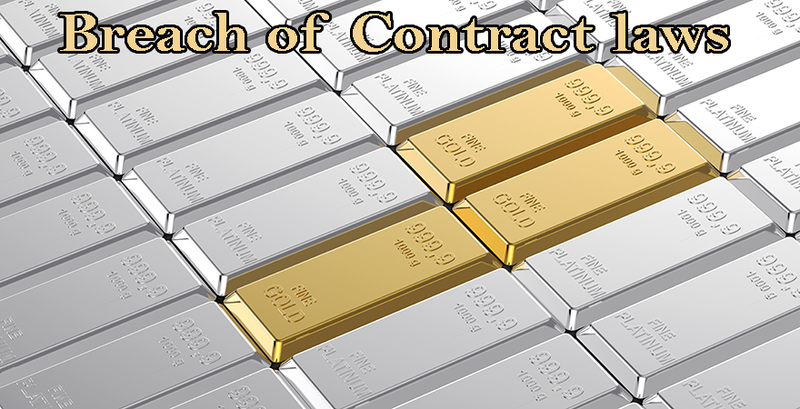 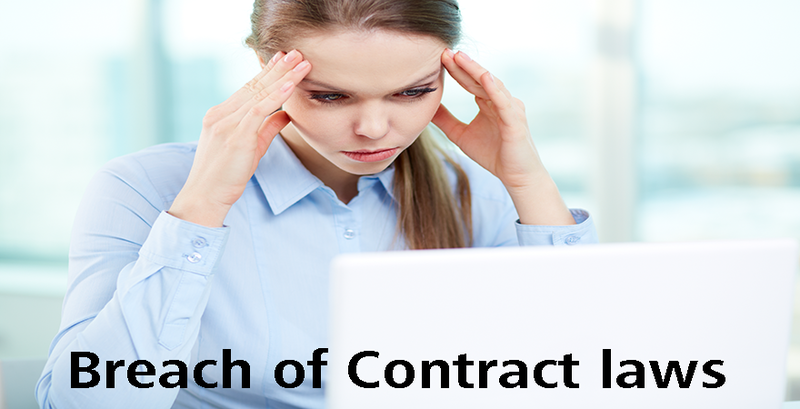 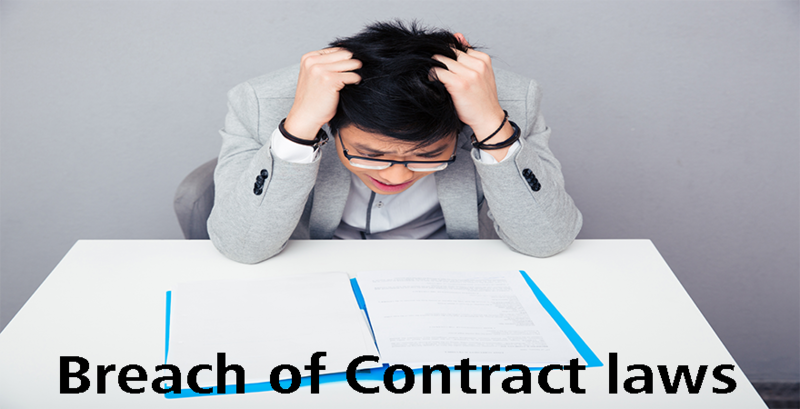 All contracts should satisfy the basic elements like a written agreement, adequate consideration capacity to contract, that make up a valid contract. 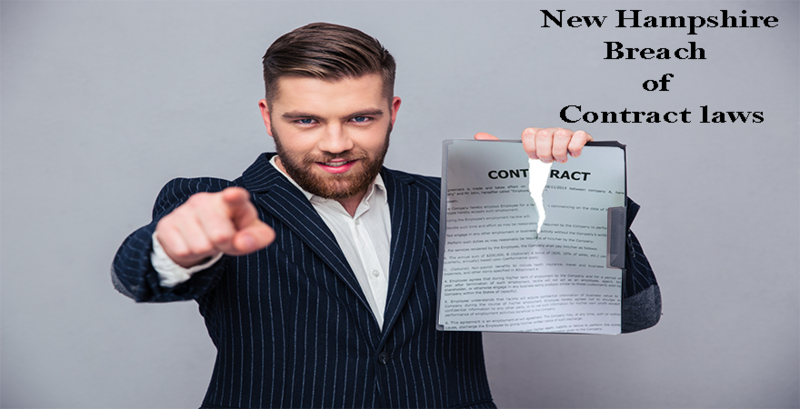 Where the court is convinced that either of the parties has committed an act that makes the contract impossible or violates its agreements, then it will award compensation to the aggrieved party. 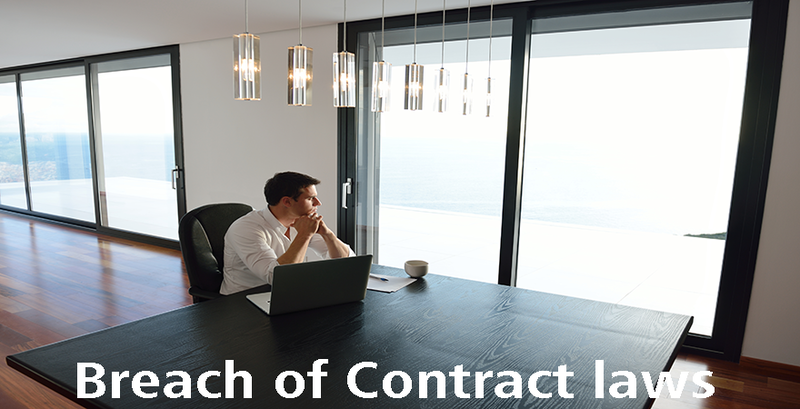 Compensation may be provided in the form of rescission of the contract, financial compensation or subsequent specific performance.